The Rusty Blackstix, designed by legendary San Diego shaper Rusty Preisendorfer, is a large Speed Generating fin with a Ride Number of 9.5. The Blackstix construction and V2 foil are ideal for building speed in smaller waves. 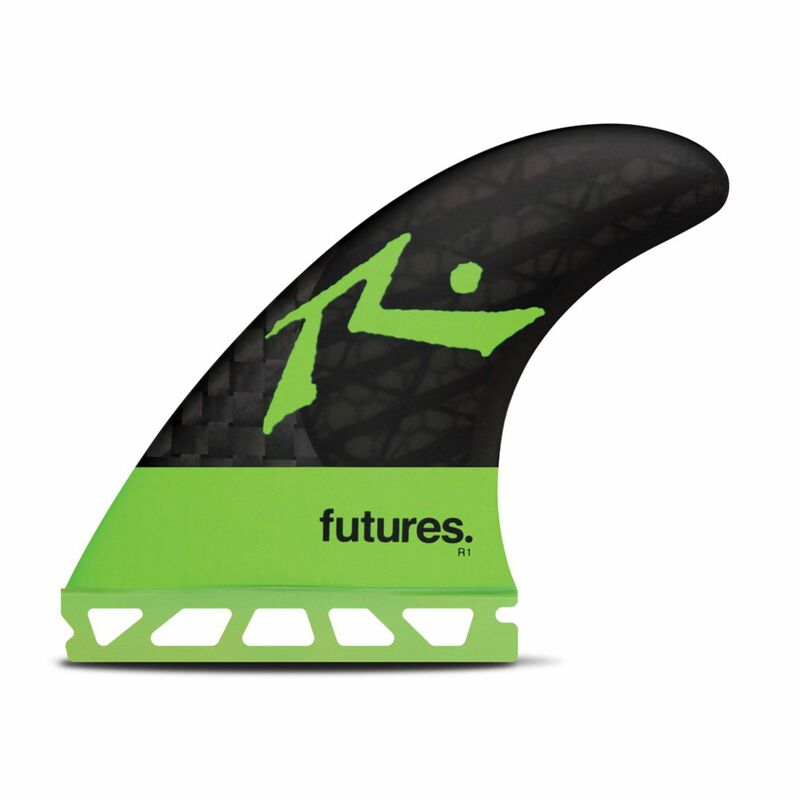 This fin is ideal for bigger surfers looking to create speed in smaller, softer conditions.